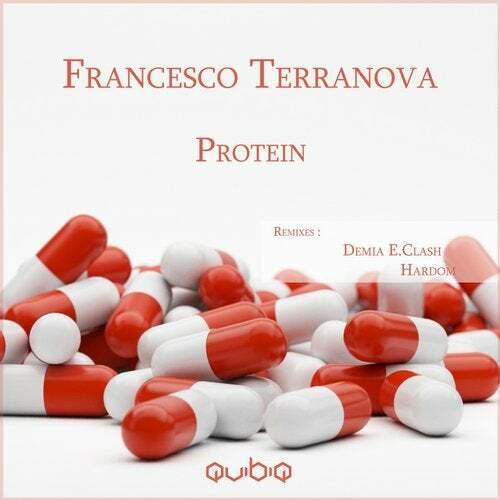 After a great release with remixes from Skober and The Welderz , Francesco signs his first work with Qubiq Records . 2 originals and 2 remixes from Hardom and Demia E.Clash . Dave Clarke played Demia's remix on his famous White Noise Radioshow . Nice release with massive soul .